Seattle Bagel Bakery uses artisan techniques to craft a meaningful and honest product. All of their mixing is done from scratch and they do not take shortcuts by using economy-sized steam ovens. They are committed to the genuine method of kettle boiling their bagels before they are individually hand topped and baked in the oven. To get a glimpse into all that they do, go to Seattle Bagel. 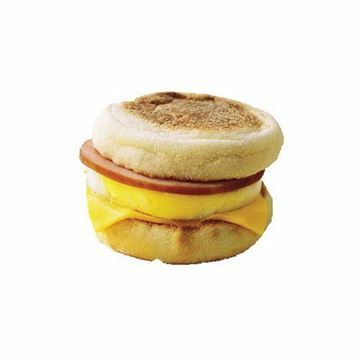 The classic bacon-and-egg breakfast just got better. 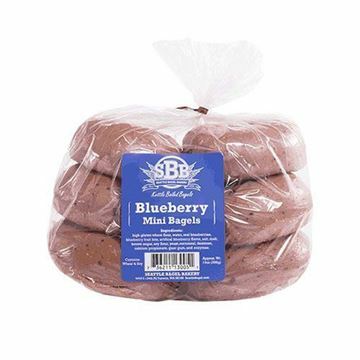 Seattle Bagel Bakery Plain Whipped Cream Cheese - 9 oz. Gourmet cream cheese whipped up for a perfect spread on your favorite bagel. 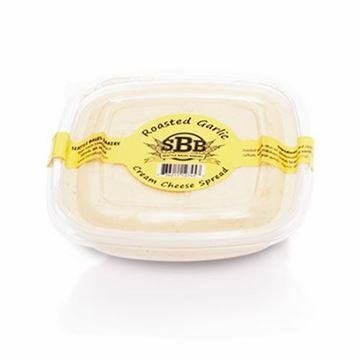 Seattle Bagel Bakery Roasted Garlic Cream Cheese - 9 oz. Flavorful roasted garlic cream cheese ready to be enjoyed on a bagel. Seattle Bagel Bakery Roasted Jalapeño Cream Cheese - 9 oz.